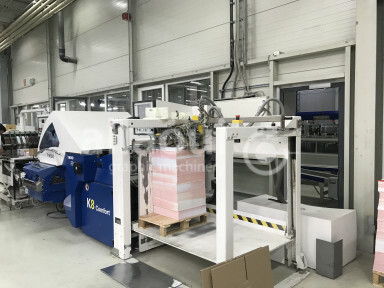 MBO (Maschinenbau Oppenweiler Binder) is one of the leading manufacturers of folding machines and other finishing equipment. 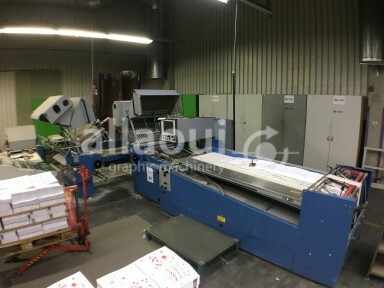 The company MBO promises an optimally designed solution for the profitability and success of its customers. 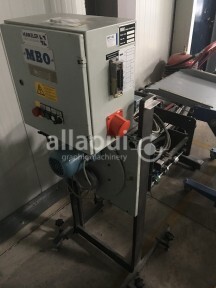 MBO focuses, in particular, on production safety and efficiency. 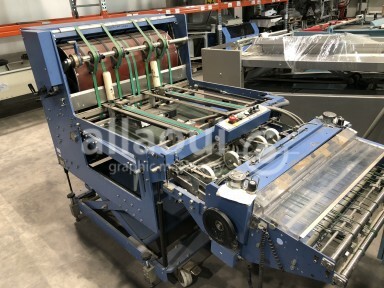 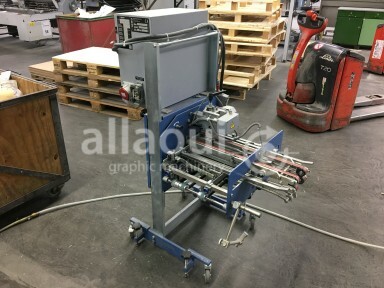 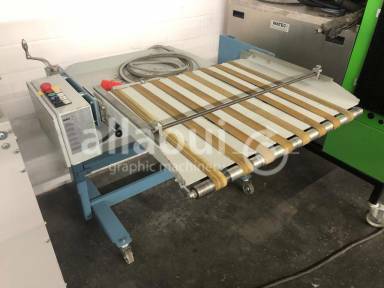 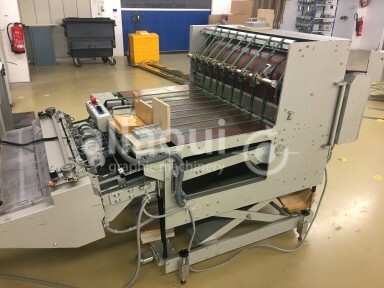 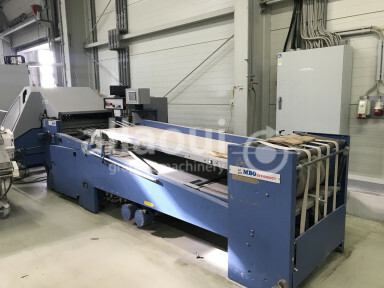 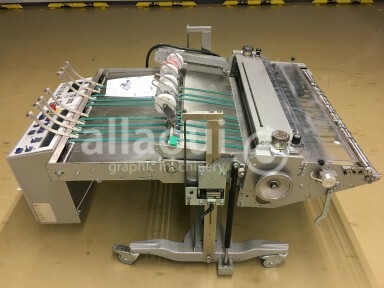 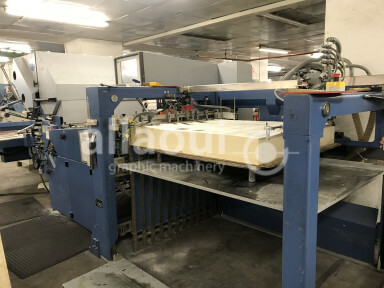 If you are interested in a used folding machine or accessories, don't hesitate to check our current stock. 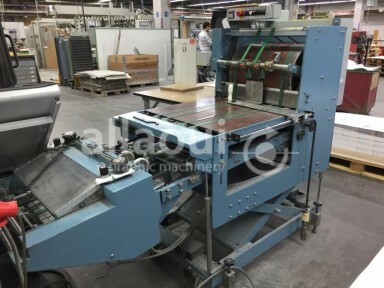 On request, we can change or extend the equipment of the machine that you would like to purchase according to your preferences.